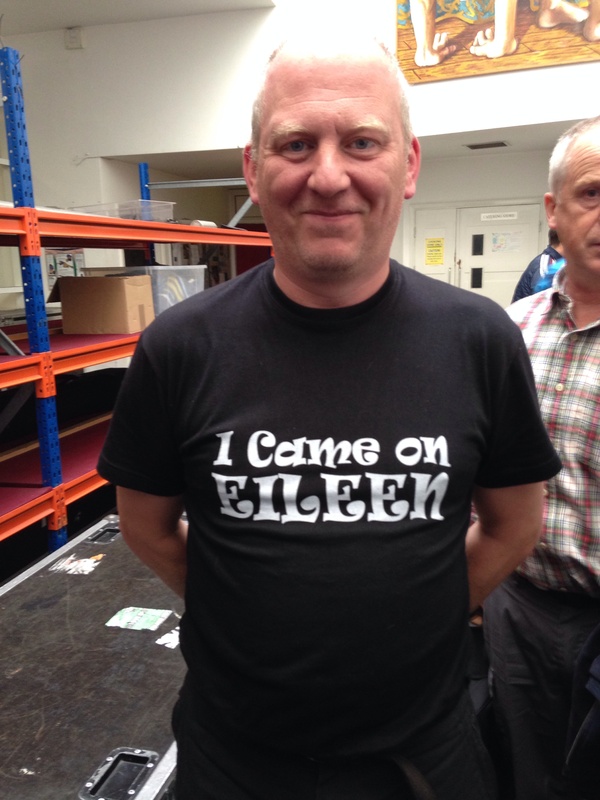 RLPO horn Tim Nicholson sporting his designer wear Dexy’s Midnight Runners tribute t-shirt! This entry was posted in The Brass Section and tagged dexy s midnight runners, t shirt, Tim Nicholson. Bookmark the permalink.